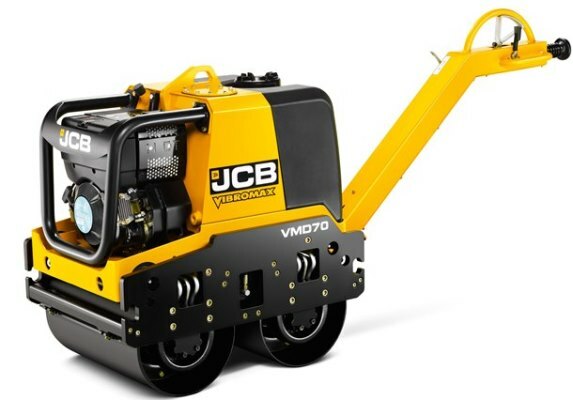 JCB range of soil compaction machinery has everything including rapid blow rammers, forward vibratory plates, reversible plates, trench rollers, double drums, tandem rollers, single drum rollers or tow-type devices. JCB Compaction Machines are manufactured to world-class standards, so whatever application you're doing, and wherever in Ethiopia you are, we'll help you get the very best results. 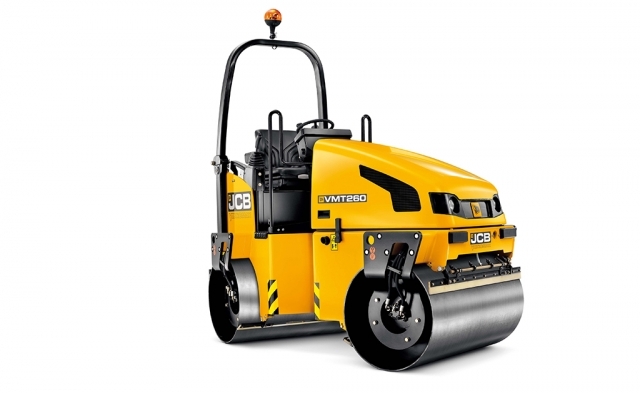 First and foremost, the JCB soil compaction range delivers unrivaled quality and reliability. From 0.7 to 20 tonnes, our machines boast class-leading compaction performance, styling and serviceability for ultimate productivity too.